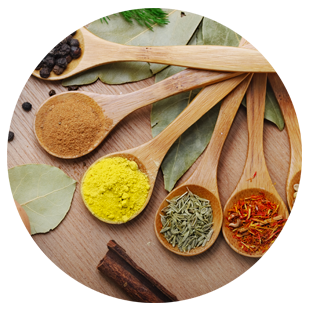 Fresh ingredients, convenient delivery to your kitchen. Who we are and how far we have come after more than 35 years... 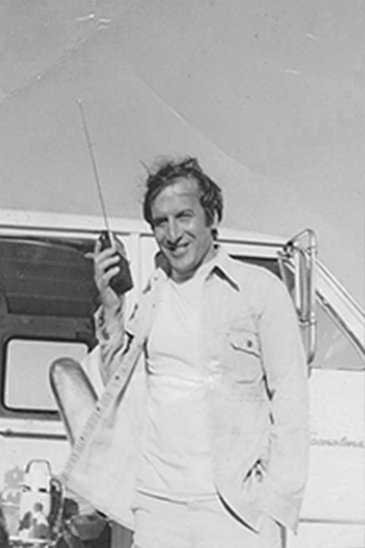 In 1977, the founder of the company, Konstantinos Kontes, was a Greek immigrant that came to this country with little to no money. Nevertheless, he had a desire to work in the food industry as he believed there is value and meaning in serving delicious cuisines. He believed his own culture was more meaningful because of the unique cuisines that he grew up with. Thus, he started by working as a short order cook and immediately realized the wide variety of cuisines that America offers its people. He was inspired and decided to pursue this growing industry and serve great quality food to the community he lives in. He started by selling the simplest produce he could find, onions. 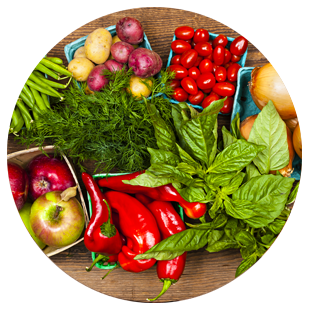 In time, he expanded his business and was able to sell any kind of produce that was needed in the best quality on the market. 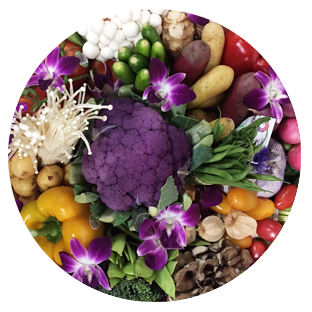 Golden Greek Produce was established and a more official name was given to the service and quality the business was know to providing. In the early 1980's Golden Greek Produce started expanding its reach to more burger shops and restaurants. It started becoming known as an authentic family business that treats its customers like its own. In 2004, Konstantinos's son, Nick Kontes followed in the footsteps of his father realizing his own passion and admiration for the qualities that Golden Greek Produce stood for. His dream coincided with his father's dream, he took over the company with desire of making Golden Greek Produce a standard to be compared to. 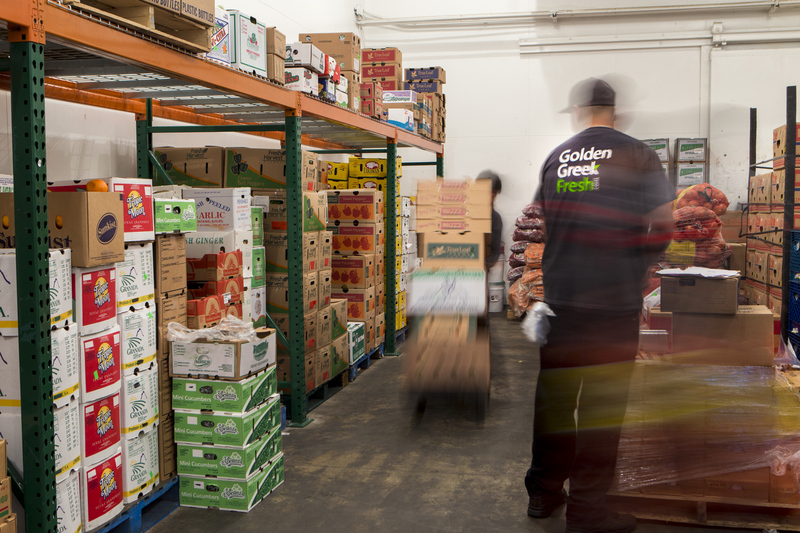 Then in 2007, Nick's wife, Christina joined Golden Greek Produce and they continued the tradition the company was known for. 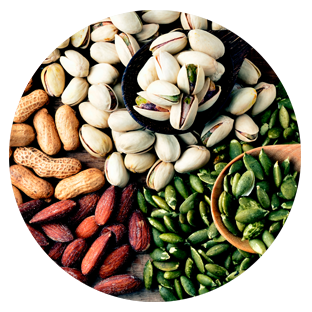 They quickly expanded to numerous cities in Orange County and are serving an even more diverse range of customers. 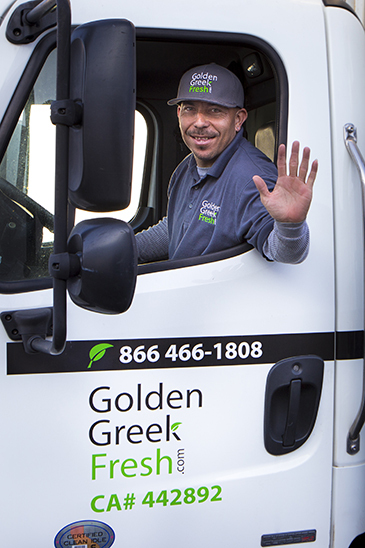 In a short period of time, Golden Greek Produce became a corporation that acquired not only its own facility but also its own fleet of top of the line refrigerated trucks ensuring that they provide nothing but the best for their customers. 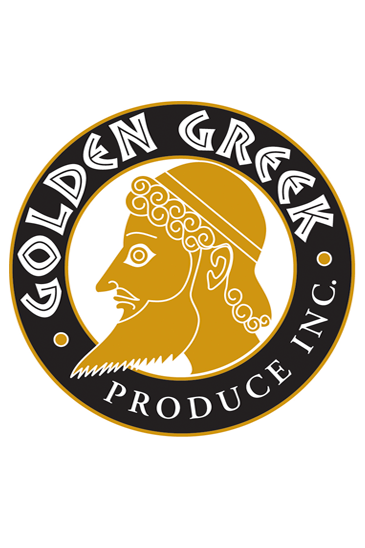 Presently, in 2015, with the advent of all the renovation and innovation to the company, Golden Greek Produce Inc. became Golden Greek Fresh. 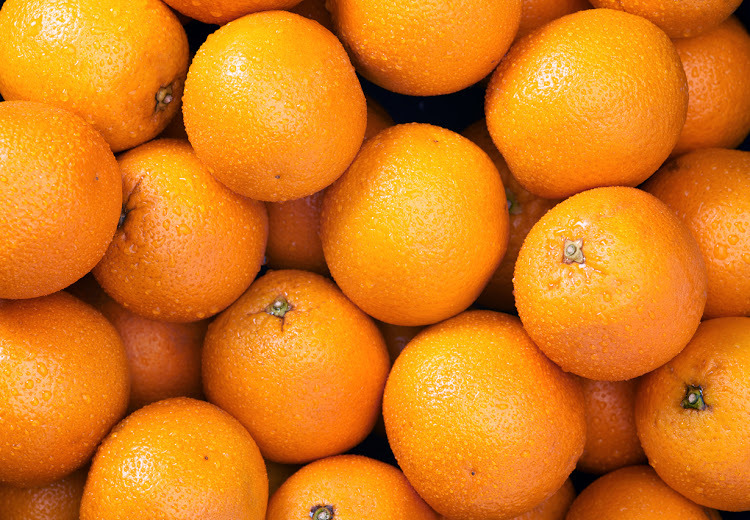 A new name that is intended to be a benchmark for the best produce in Southern California. 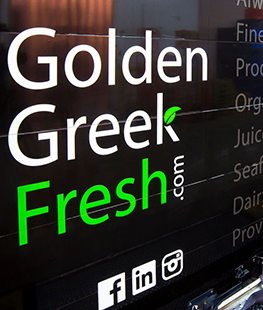 Golden Greek Fresh serves Los Angeles, Orange and San Diego Counties and serves clients in the most upscale restaurants. 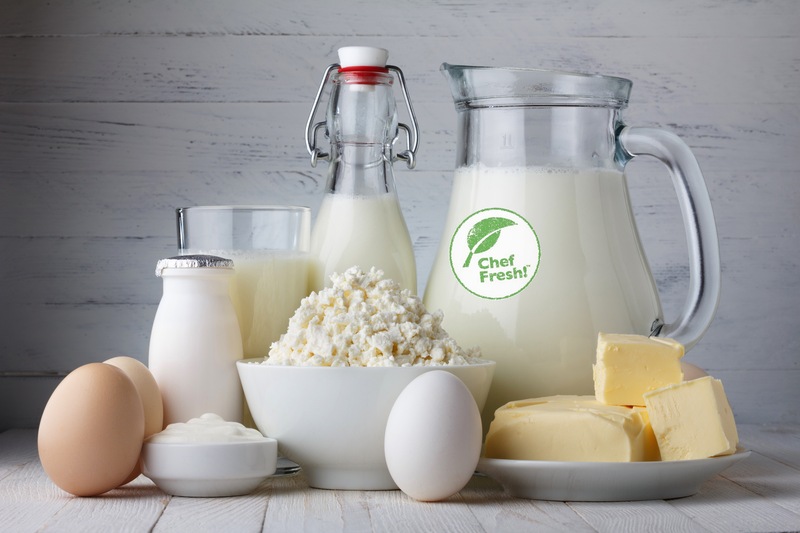 The company's goal is to create lasting, worthwhile relationships with their customers helping them bring great quality food to the community they serve. Our site works on web, tablet and mobile. 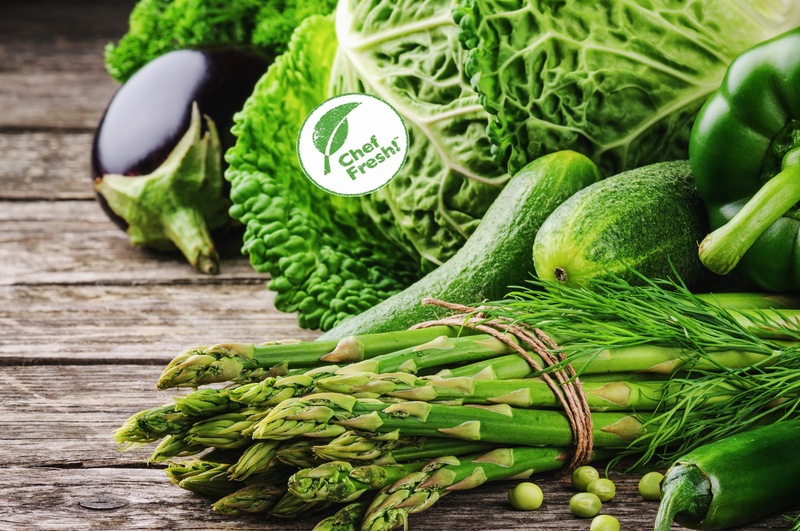 Select from the freshest and healthiest vegetables. Spring Mix 3-lbs for $5.95, while supplies last. 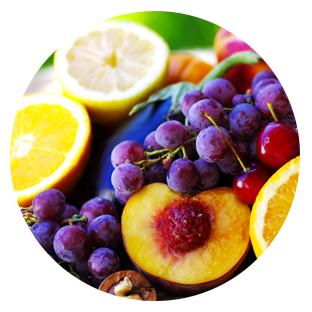 Select from the sweetest and juiciest fruits. 7-count for $13.50. Expires April 25, 2015. 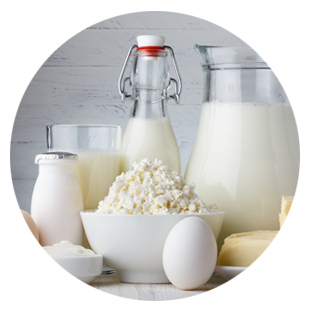 Select from our hand-selected dairy products. 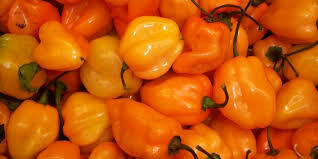 6-1/2-gallon. $30.50 per case, while supplies last. We recently had our trucks wrapped by the signage professionals at Superior Signs and Graphics! 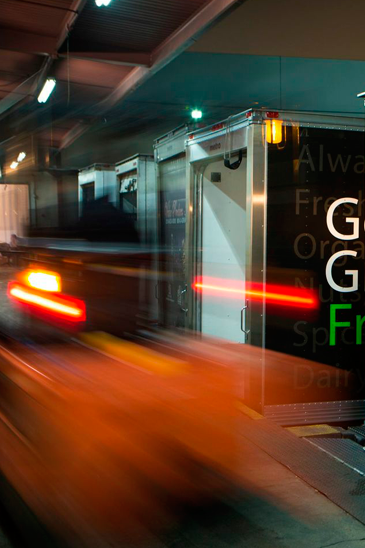 As our fleet grows we want to make sure our trucks look fresh as the products we deliver. We REALLY create our pizzas by hand; by crushing the tomatoes in our sauce by hand, slicing our salami, prosciutto, ham, onions, tomatoes, bell peppers.... the list goes on. 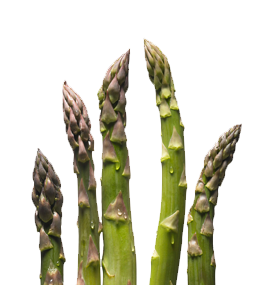 All sliced or diced each day from the freshest locally sourced products we can get our hands on. We even cook our own fresh sausage and lamb each day. 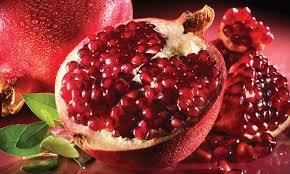 You really wont find fresher than that at many pizza joints! 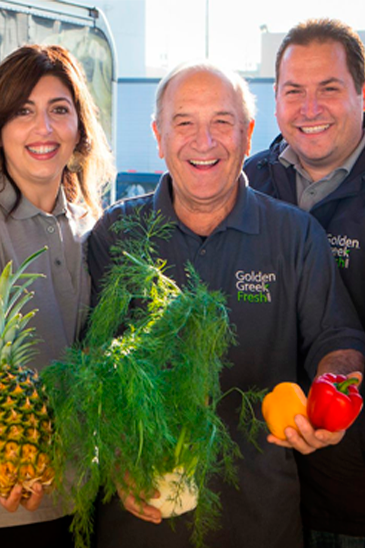 Our Head Chef works directly with Golden Greek Fresh in Los Angeles to ensure we are getting the best of the best! 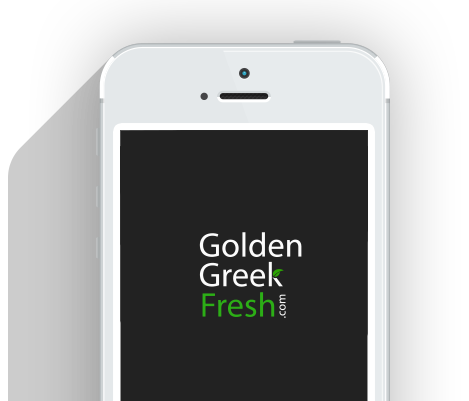 Golden Greek Fresh's new online ordering site has made our business run smoother and easier They provided hands on with training our staff and made learning their system painless. 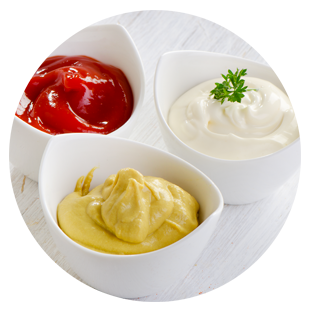 The ordering program gives us great data that is easily accessible which gives us more control of our ordering.... And that saves us money. The president of the company, Nick Kontes, runs his company with a high level of integrity and consistently provides us with the highest quality of products. I've been a customer of Golden Greek Fresh for the past five years and am extremely happy. I have two independent burger places and one is very difficult to service because of its small size and high volume. 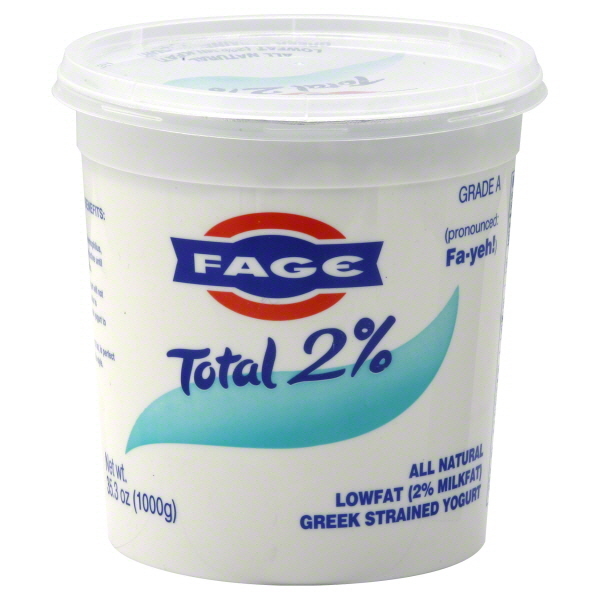 Golden Greek Fresh has been terrific getting me what I need, many times with little notice. Their prices and service can't be beat and whenever I add new items to my menu, they are able to provide for me. Golden Greek is simply superb! I have been working with Nick & Christina for about 1 1/2 yrs & I couldn't give them a higher recommendation. The service that they provide is second to none! They don't treat you like a number or even a customer for that matter, they treat you like part of the family. In an age where personal service seems to be a thing of the past, Golden Greek makes it their business to get to know you & your business and are genuinely there for you no matter what you need. They have sourced everything & anything we have ever needed at my restaurants. Christina even checks up when she notices that we may have forgotten to order something to make sure that they have it ready for us when needed. In Golden Greek, you have a partner not just simply a supplier! Thank you guys! you have made the running of my business so much simpler! Sign up for our newsletter & receive special alerts. We're always looking for passionate people to join our growing company.